BeesWing.net: Can Wild Bees Survive in Our Forests? Can Wild Bees Survive in Our Forests? I spent a glorious few days last week helping teach a dedicated group of beekeepers how to make 5 tree hives (slots cut into trees) and 8 log hives for the Steigerwald forest in Bavaria. This is a very progressive forest where 1,000 ha of the 17,000 ha forest are dedicated to bio-diverse forestry. In the bio-diverse forest 10% of trees which have holes, bark damage, fungus or of significant size are marked as habitat trees and are protected. Trees which have fallen down are allowed to rot. In the past these trees would have been culled and removed creating a sterile forest. The average size of tree in the managed forests are typically 40-50 cm girth, whereas trees suitable for bees need to be 70-80cm with at least a 40 ltr cavity. Little wonder the head forester only heard of 3 wild tree bee hives in his many years of forestry. Steigerwald foresters with the help of European Forest Institute/EFICENT organised the tree hive making course to kick start the re-population of the forest with bees. It's going to take many years for the size and the condition of the trees to be right, but the introduction of tree hives (beute - bort) and the craft of the tree hive keeper (zeidler, bortnik) marks a great start. Will the bees survive? is a good question. In the Baskir tree hives found in the southern Urals, about 30% of the 700 hives are naturally occupied. In very good years all will fill and in very poor years the number can drop to 10%. However the Bashkir bees, despite harsh winters, have a tremendous advantage; the forests in the Urals are home to 1/3 of the European linden trees - a fantastic source of nectar for the bees. Typically the natural life of a Bashkir hive is 8 years, and this figure resonates with some of the established wild hives I have known in the UK. Failed hives rendered down by the wax moth are particular attractive to swarms. Results in the recently establish 50 Polish tree hives have not been so good with 60-70% failure in the first 6 years at the first two locations. 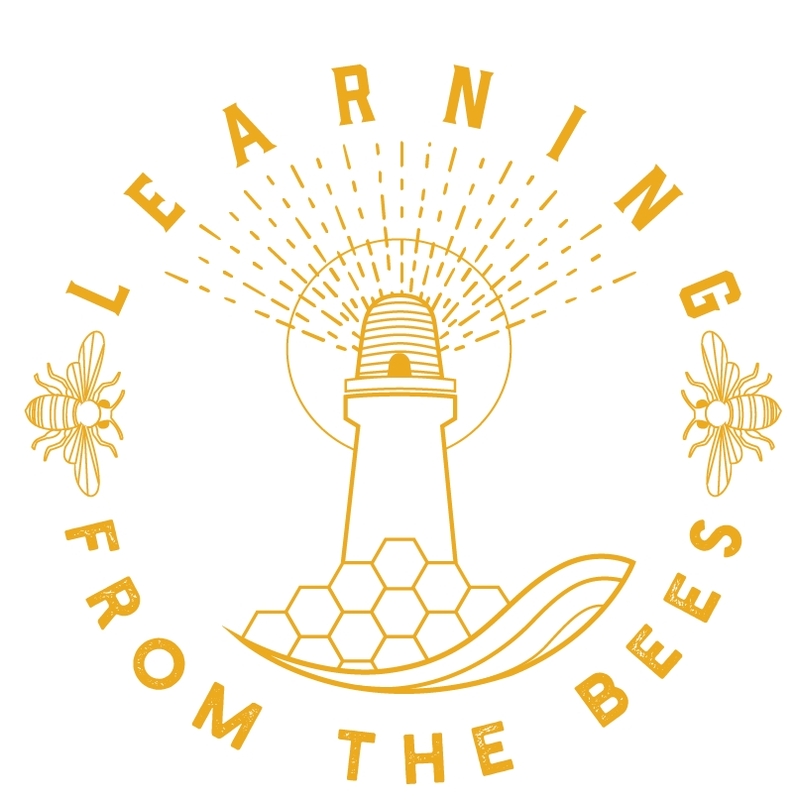 Tom Seeley, the well known bee researcher observed that 75% of swarms fail in their first year which probably accounts for the high start-up losses. I often call these swarms "pioneering swarms" as they leave behind markers and structures for other swarms to find quickly and use. I think the Polish figures will improve as the program expands. The Bashkir actually provide 3 tree hives per km2. The next tree hive making course will be in Switzerland July 2015. I hope we can also run a UK course in 2015, but this will depend on finding a suitable forest host. I will post a few more articles from the Bavarian zeidler fest in the following weeks. Wow! My brother and I have discussed doing something similar locally so many times. He has literally been talking to a woman from the local forestry commission the last few days about something soooo similar. In particular all the efforts to leave habitat behind for other insects, bats and birds yet nothing for our favoured honey bee. I can't wait to show her and my brother this article! Joe - please use the contact form if you want to get in touch and see if we can work together. I am following this with interest, and have seen a few European websites on this subject already. While I am not able to do exactly this, I do have hollowed out lengths of trees that had crashed to the ground and were pretty much rotten inside, thus creating a natural cavity. We cut the logs into lengths and they are now in the bee yard. The plan next spring is to prepare the logs (secure them standing upright, adding roofs, and something to the top so that the bees can attach their comb there). The plan is to somehow install bees there come spring, and for them to do their own thing from then on, somehow to create a controlled swarming situation. Thus to create wild living colonies. A first step for our area as we do not have native wild honeybees here. All depends of course if I can get my hives through the winter again. We live on the North Coast of BC/CANADA, close to the most southern tip of Alaska.